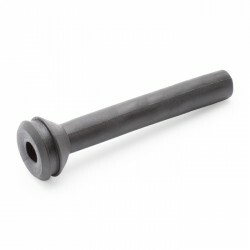 Quality rubber replacement grommet for Yamaha motorcycles. It can serve two different purposes depending on the motorcycle model. 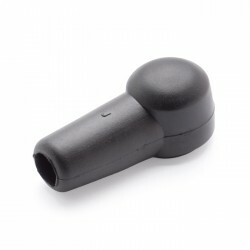 At some models it is a tail/rear light wiring grommet and in others a rear mudguard grommet. 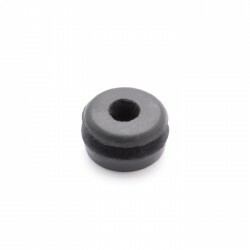 Quality rubber replacement grommet for Yamaha motorcycles and other products. 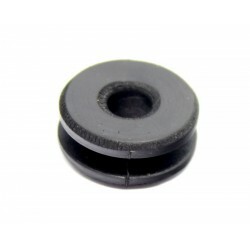 It can serve two ..
Quality rubber replacement grommet for Yamaha motorcycles and other products. It can serve nume..